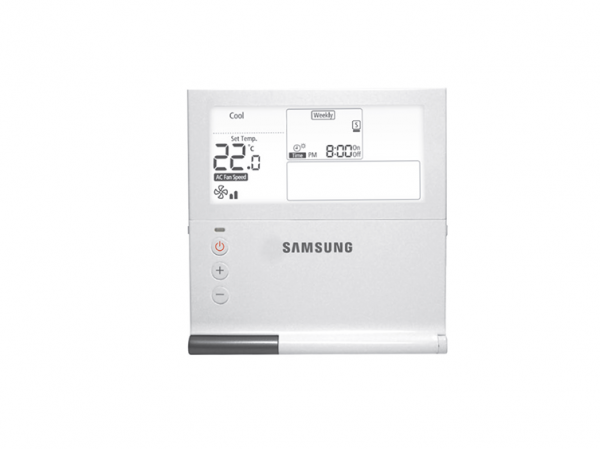 Plus get $200 cash back from Energex when a peaksmart device is installed. 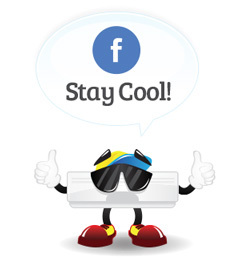 Have you been thinking Ducted Air Conditioning was out of your price range? 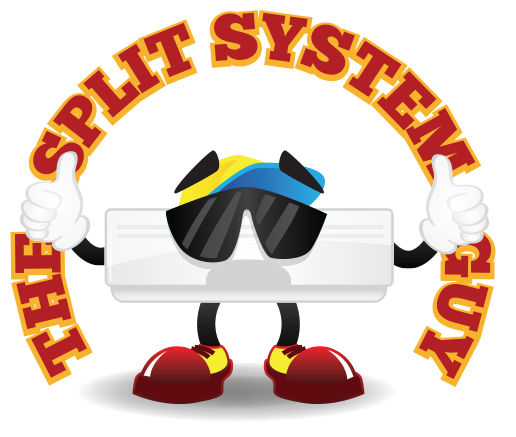 Quality inverter brand name systems available to be installed in your house today from $4999.00, plus with up to $400 of cashbacks* available, there has never been a better time to sort out the comfort of your home. Call us now for a free no obligation quote – (07) 5597 2344. 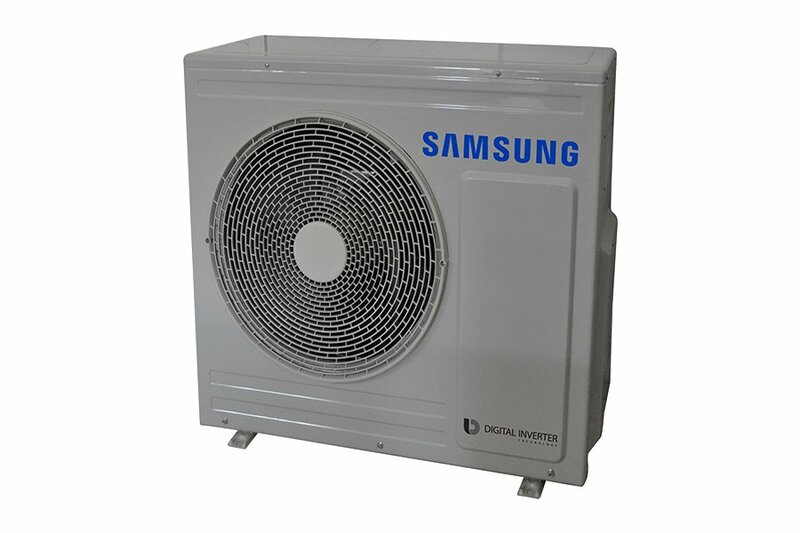 The Samsung 5.2kW inverter ducted air conditioner is an ideal choice for 2/3 bedrooms (up to 34m2). 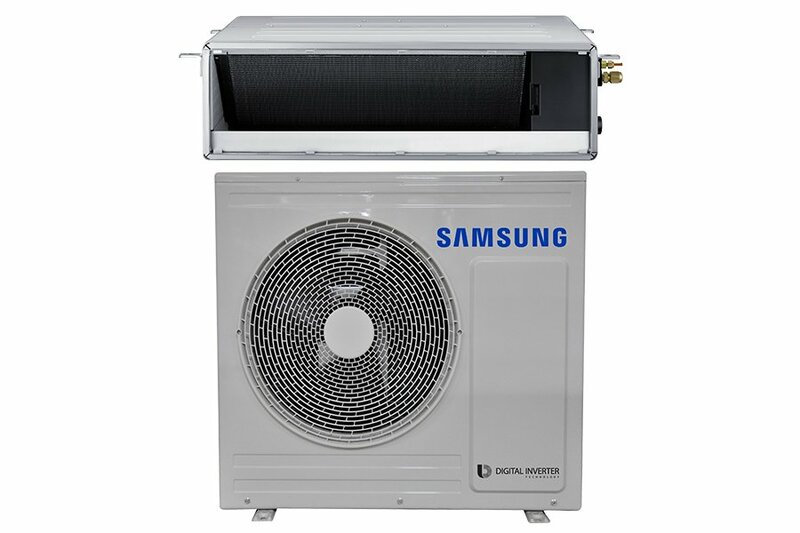 Samsung Ducted Air Conditioners are designed to keep on working, even on those extremely hot or cold days. 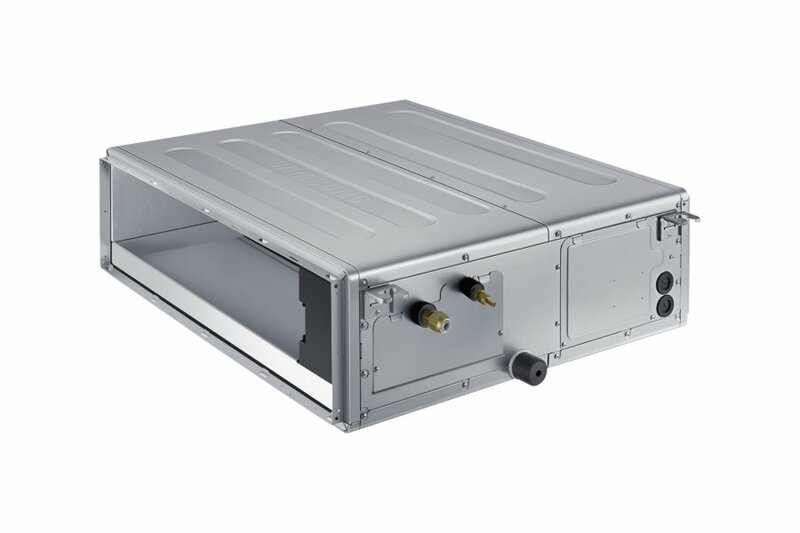 With an operating range of -15°C to 50°C outside air temperature for cooling, and -20°C to 24°C for heating, you can be assured that your unit can work when you need it.